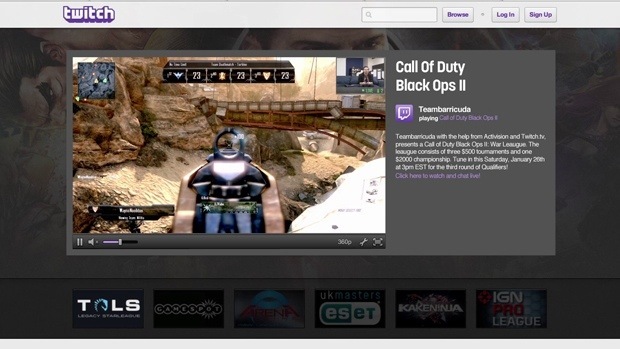 Twitch.tv has announced today, that they’ll be supporting direct streaming from Black Ops 2. The Live Streaming feature is directly built into Black Ops 2 – allowing fans to stream League Play or Public Matches. 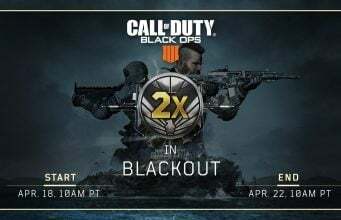 Currently, Treyarch only allows YouTube streaming. Twitch broadcasting in Black Ops II may not be live until 9AM PDT / 12PM EDT. If it doesn’t show up for you, hang tight! It’s oscar mike. Twitch.tv is a very popular streaming website – making Activision’s streaming feature more prominent.